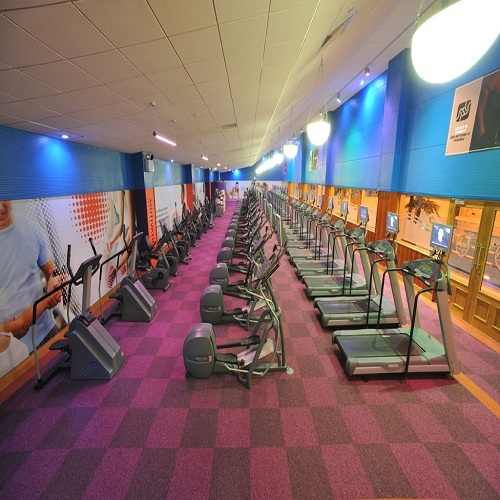 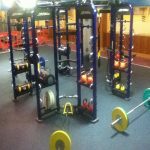 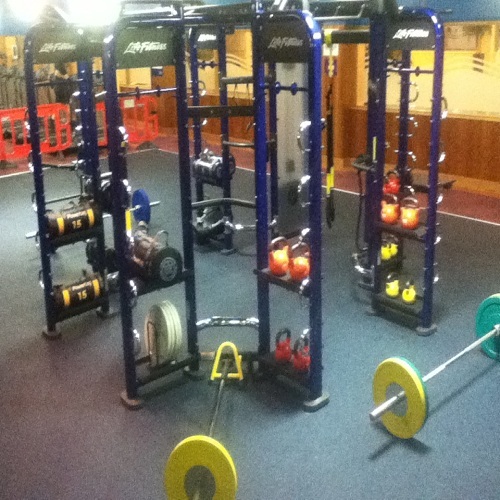 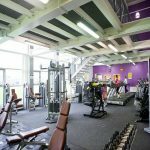 Co. Louth’s biggest and best Fitness Club with something to suit everyone. 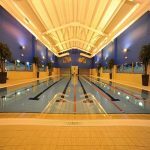 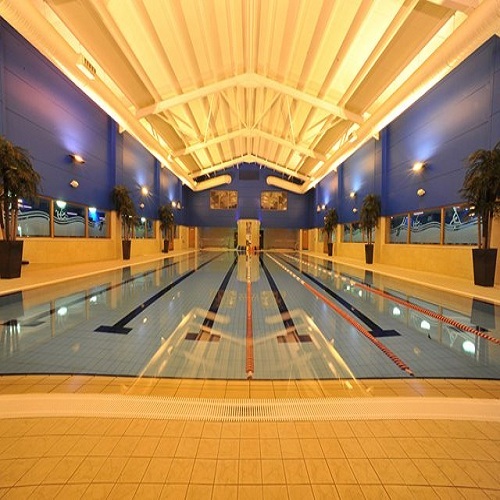 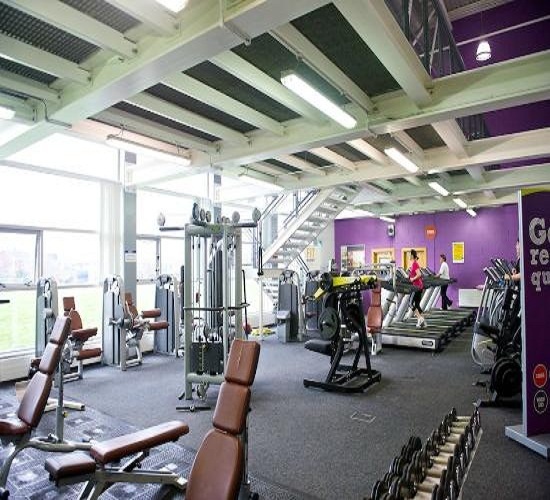 Over 50 classes per week, fitness assessments, personalised programs, experienced and friendly instructors, 25 m pool, 2 spa pools, sauna and steam room. 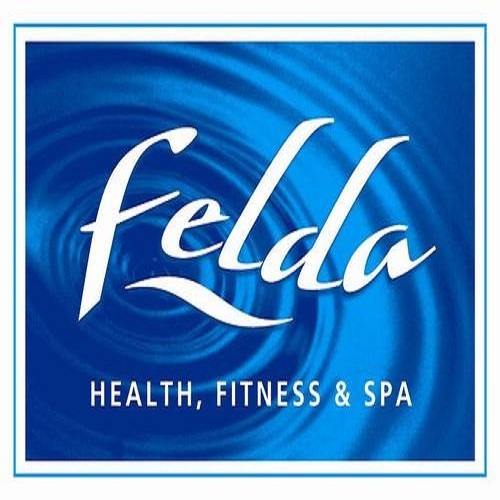 Health Spa with a wide range of treatments in a luxurious and relaxing sitting.